Please note that while the Windsor Park Neighborhood Association makes every effort to present accurate and reliable information regarding the schools listed below, WPNA does not endorse, approve, or certify such information, nor does it guarantee the accuracy, completeness, efficacy, timeliness, or correct sequencing of such information. Use of such is voluntary, and reliance on it should only be undertaken after an independent review of its accuracy, completeness, efficacy, and timeliness. Achieve Public Schools is a tuition-free, open enrollment public charter school preparing East Austin youth to attend and excel at top universities. Their extended school day and longer school year provide 259 hours of additional classroom instruction annually. 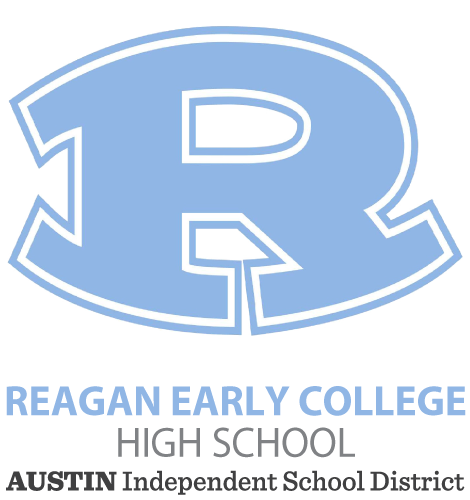 At Reagan Early College High School, students are not only preparing for college tomorrow, they are attending college today. Reagan offers students the opportunity to graduate with a diploma in one hand and an associate degree in the other—for free. Through an exciting and innovative partnership with Austin Community College, every student has the opportunity to enroll in college-level classes. In addition to earning college credit, students are preparing to compete in the work force, while saving thousands of dollars in college costs. In an environment of sisterhood, the Sadler Means Young Women’s Leadership Academy promotes scholarship, leadership and community service to help ensure students succeed in high school, college, career and life. In an environment of brotherhood, the Gus Garcia Young Men’s Leadership Academy develops scholars who are empathetic, service-oriented problem-solvers—lifelong learners who succeed in high school, college, career and life. The all-boys academy in East Austin offers a world of opportunities—from arts and athletics to science and engineering—to help students achieve their greatest potential. Fanny M. Andrews Early College Prep inspires its scholars to believe in a bright future, encourages them to dream big, and provides the tools, skills and safe environment to enable them to achieve their dreams. A committed educational community works together to help students achieve their maximum capacity intellectually, physically, and socially. Built in 1962, the school is aligned with the Early College High School initiative that supports preparation for college level courses beginning in 9th grade. Blanton Elementary School serves a diverse community of students in pre-k through fifth grade. The school opened in 1964 and was named after Annie Webb Blanton, the first woman to win election to statewide office in Texas. Through a balanced educational program, the experienced and committed staff works together to raise achievement, help students reach their potential, and create lifelong learners. 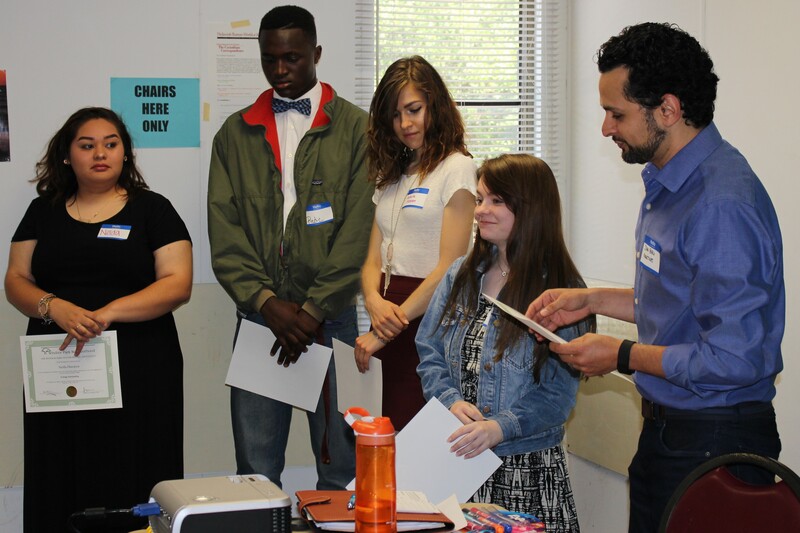 The educational program is aligned with the Early College High School initiative that supports preparation for college level courses beginning in 9th grade. Thomas G. Harris Elementary has offered an outstanding elementary education to the Windsor Park and east side community for more than 50 years. More than 15 cultures and languages are celebrated at the school, which offers dual language classes to bilingual students. In addition to strong academic programs, Harris Elementary is proud of its celebrated choir and violin programs. To support the success of the whole child, the school offers ACE tutoring, Communities in Schools, and Prime Time after school programs. Copernicus STEM, Language and Arts Academy provides quality care for children 18 months to 5 years in a campus that is uniquely Austin. Their mission is to engage children from a young age in creative, STEM-based activities, in a dual language environment (English/Spanish) to promote development of all intelligences, and give children the opportunity to become avid learners and successful innovators for our rapidly evolving society. Extend-A-Care for Kids offers preschool programs to all Austin-area children. Their programs meet children’s individual needs by offering cognitively, socially, and physically enriching curricula. Activities include building blocks and construction, dramatic play, reading, science and math, arts & crafts, creative expression, outdoor play, games and puzzles, and much more! Their Austin Achieve location serves children 6 wks- 4 years old. PromiseLand Learning Center is non-profit organization established in August 2002 and one of the ministries of PromiseLand Church in Central Austin, TX. It has the capacity to accommodate over 150 children from 6 weeks to 5 years old and Kindergarten, and teaches children the basic core values of Christianity. Trinity Child Development Center (TCDC), an independent and incorporated 501(c)(3) organization, originally opened in 1964 as a morning preschool program during the school year. As the needs of families in northeast Austin have changed, TCDC has evolved to caring for children 12 months to 5 years old full-time and year-round. Wesley School is a vital ministry of Memorial United Methodist Church. Wesley School is a Texas Rising Star accredited school (3-star) that provides a program for infants, toddlers, and preschool classes for two, three and four year old children and after school care for children 6 weeks through fourth grade. 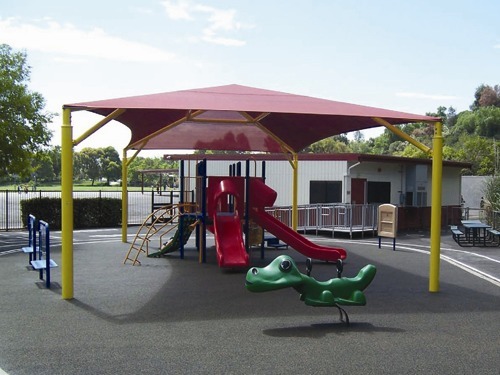 The school is governed by a Memorial United Methodist Church appointed board that meets regularly with the director to study and establish the policies of the school in the best interest of the children and families involved.